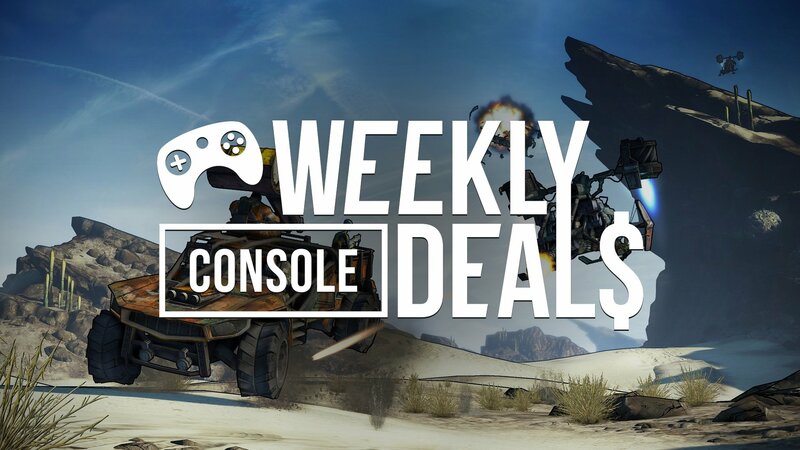 Borderlands has been in the news a lot lately and now comes the chance for Xbox Live Gold members to jump into the Handsome Collection for a free weekend. The talk of the gaming world over the last few weeks has largely revolved around the Borderlands franchise. Gearbox's looter shooter is set to make its return later this year, but what about the past few games? Are you among those who need to catch up with Borderlands and get a reminder of what the series is all about? Xbox is offering up something cool for Xbox Live Gold members, giving them a free weekend with Borderlands: The Handsome Collection. If you're a Gold member, get together with friends and take on a few missions in either Borderlands 2 or Borderlands: The Pre-Sequel for no extra charge. If you're not feeling those, WWE 2K19 and Dead By Daylight: Special Edition are also both having free weekends. 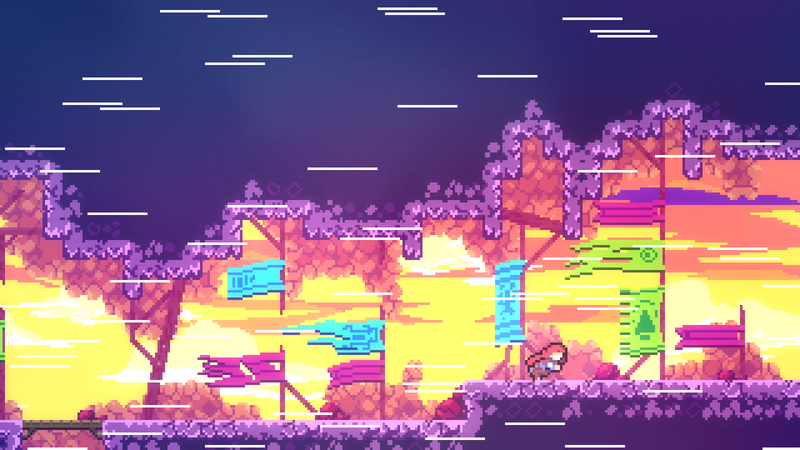 Elsewhere, Nintendo is offering up the best from Matt Makes Games, so now's a good time to jump into Celeste and TowerFall. Enter the Gungeon is also getting new content, so be sure to check that out while it's on sale for both PS4 and Nintendo Switch. Be very afraid! Check out what's on sale during the Xbox One Indie Horror Sale. Pardon my lateness, all. I’m currently traveling between countries, so the PC deals post will be a few hours later than normal.